LOVE LOVE all the stamps you put together for this card. Well done! I keep looking at this card and loving all the details! I just LOVE this card! 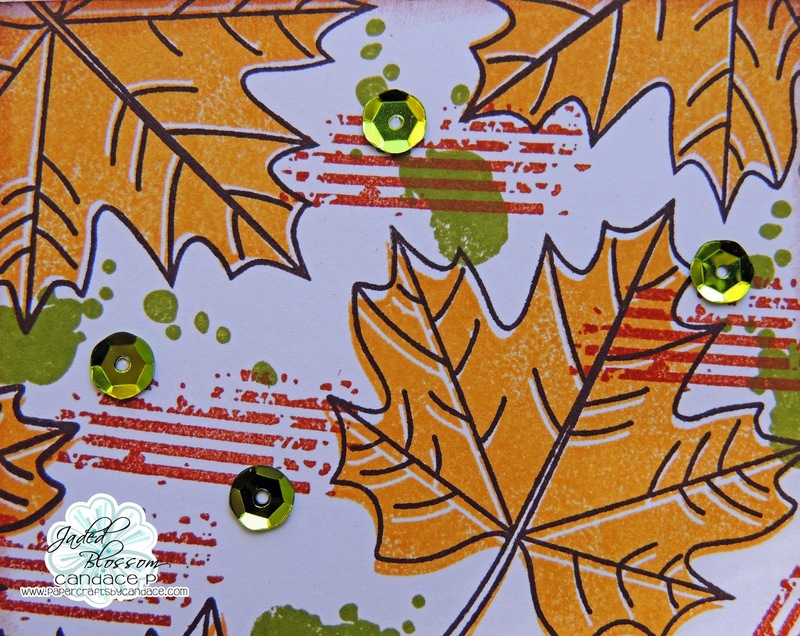 It is gorgeous and SO cool how you blended the leaves and paint splatters together! Fabulous stamping. I want a lesson the next time I see you. This card is wonderful. Paint Splatters are my favorite! Love love love this!! I really love this card as a background.